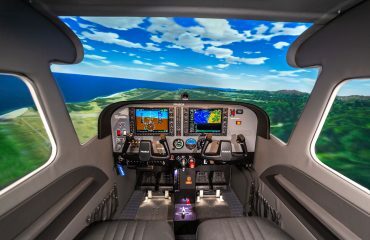 Frasca will supply a TBM 930 Level 6 Flight Training Device (FTD) to SIMCOM Aviation Training. 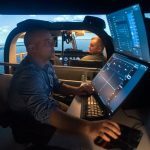 The FTD will be the first device to simulate the TBM 930 aircraft and will feature the actual aircraft cockpit, RSI XT4 Visual System with a 220 degree display system, actual Garmin G3000 avionics, Weather Radar, Synthetic Vision Terrain Awareness System and Traffic Advisory System. 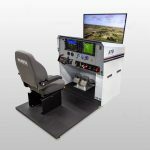 The FTD will be installed at SIMCOM’s Lee Vista Training Center in Orlando where it will allow SIMCOM instructors to provide pilot training in a highly realistic environment. 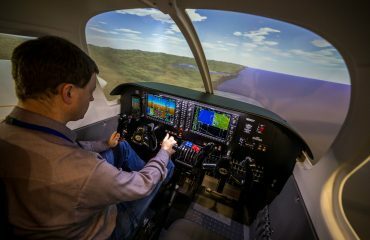 SIMCOM Aviation Training offer professional pilots and owner/pilots realistic simulator-based training for a number of jet, turboprop and piston powered airplanes. 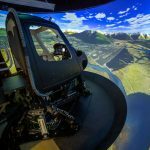 SIMCOM currently operates 53 simulators in four locations – Orlando, Florida; Scottsdale, Arizona; Dallas/Ft. Worth, Texas and Humberside, United Kingdom. 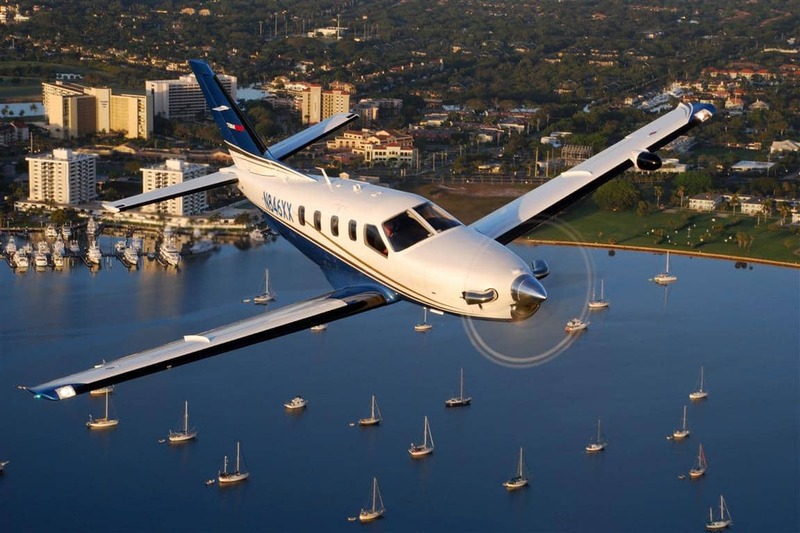 Courses are available for initial and recurrent training. Speciality and maintenance training is also available. 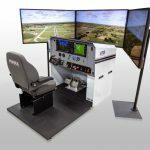 For further information, contact SIMCOM at 1.800.272.0211, or see SIMCOM online at www.simulator.com.